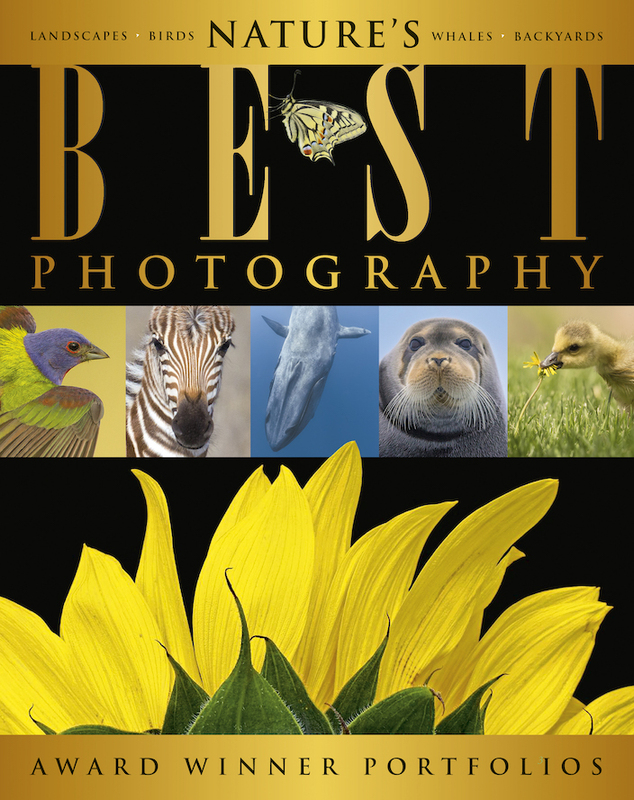 Nature's Best Photography semi-annual magazine showcases the art of nature photography by professional, amateur, and young photographers from around the globe. Portfolios by award-winners bring the beauty and inspire the conservation of our natural world. 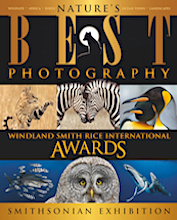 Printed using high-quality paper and inks, Nature's Best Photography magazine continues to win awards for "Best Use of Photography," "Best Design," and "Best Printing." These unique keepsake editions are must-haves for your own library and to share with your family. 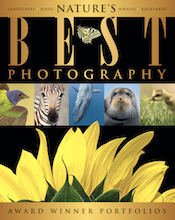 A subscription to Nature's Best Photography is a great gift for photographers at all levels of experience, teachers, doctors, offices, schools, and anyone who appreciates the fine art of photography. 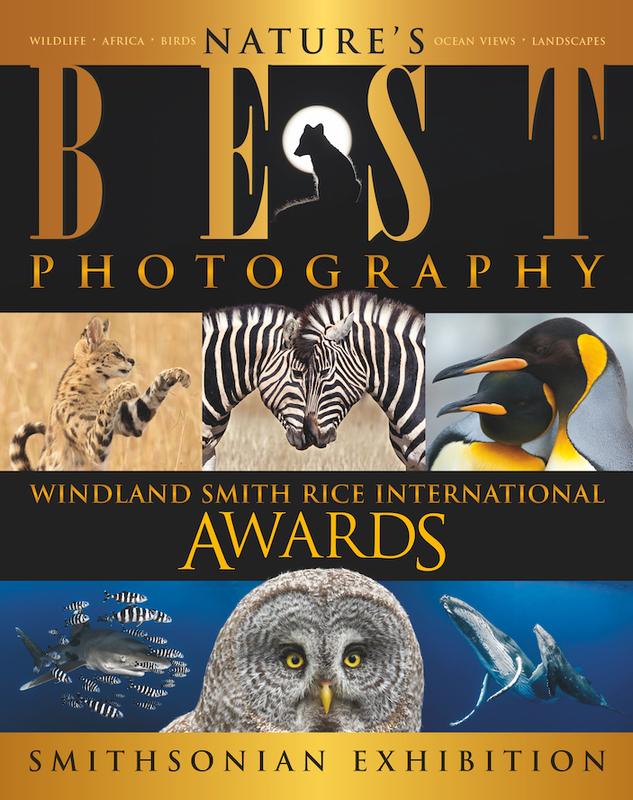 The Fall / Winter Special Collector's Editions (top, right) reveal the winners of the prestigious annual Nature's Best Photography Windland Smith Rice International Awards competition. This issue features the Grand Prize Winner, the Youth Photographer of the Year, and the Winners and Highly Honored images entered by photographers of all levels of experience from around the world. The Spring / Summer Issues (right) feature Portfolios and Interviews from the Windland Awards Grand Prize winner, the Youth Photographer of the Year, other category winners, as well as the winners of the annual Best Backyards competition, and much more! Put "NBP Subscriber Question" in the subject line. Put "NBP Address Change" in the subject line. Call 703-467-9783 or send questions by email to: amanda@naturesbestphotography.com.